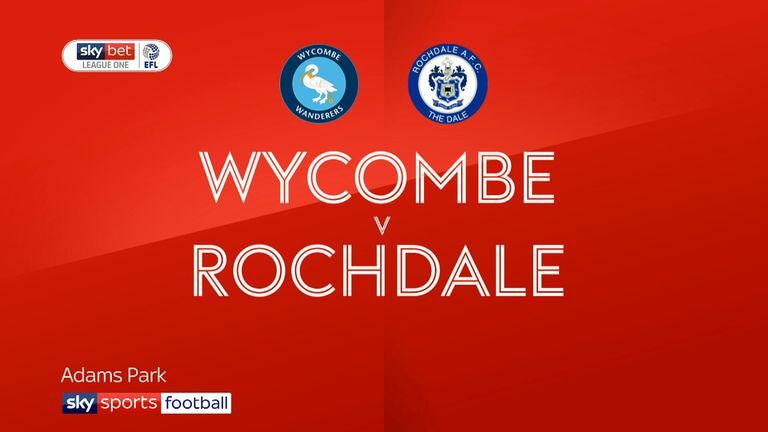 Wycombe secured back-to-back league wins for the first time this season with a 1-0 victory against Rochdale. Bryn Morris' spectacular swerving 30-yard free-kick stunned goalkeeper Brendan Moore as it nestled in the visitors' net 10 minutes into the game at Adams Park. 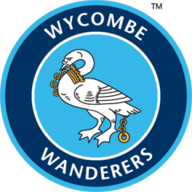 Moore was fortunate not to concede again when he flapped at a corner which hit Adebayo Akinfenwa on the back before Moore claimed it. Dale's best chance before the break came as Ian Henderson's cross-shot struck a post. Keith Hill's side continued to push for an equaliser with Henderson nutmegging Morris before lashing wide after the restart. Jordan Williams then snatched at a chance to level as he blasted a volley over the crossbar. Akinfenwa controlled Joe Jacobson's free-kick on his chest before slamming home a volley to score his fifth goal in eight games 23 minutes from time to double the advantage. And Millwall loanee Fred Onyedinma wrapped the game up in the 72nd minute by heading home Alex Samuel's cross. 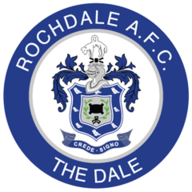 Callum Camps rattled a post for Rochdale in stoppage time.